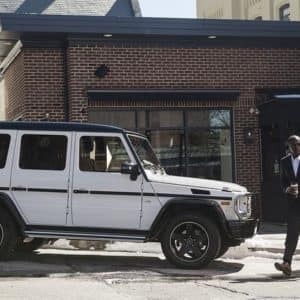 Exceptional progress has brought you to this place in your Rodan and Fields journey. 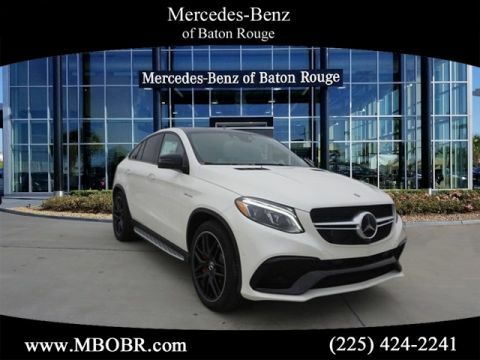 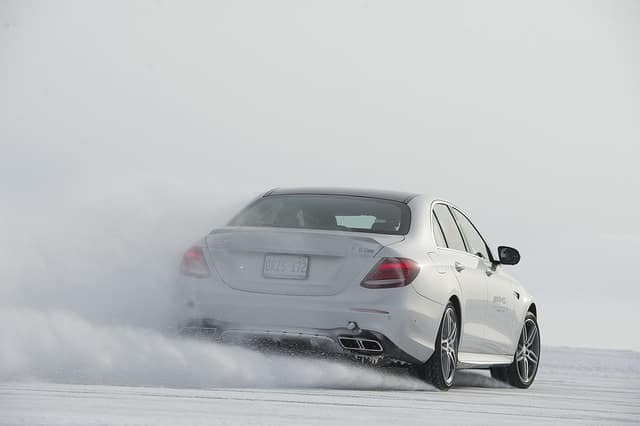 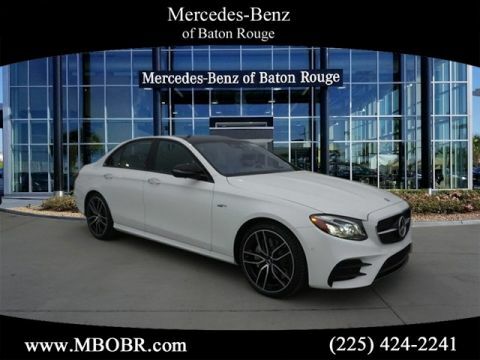 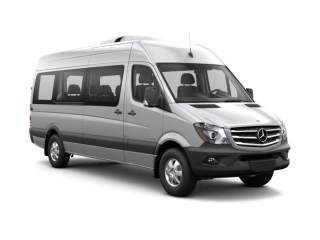 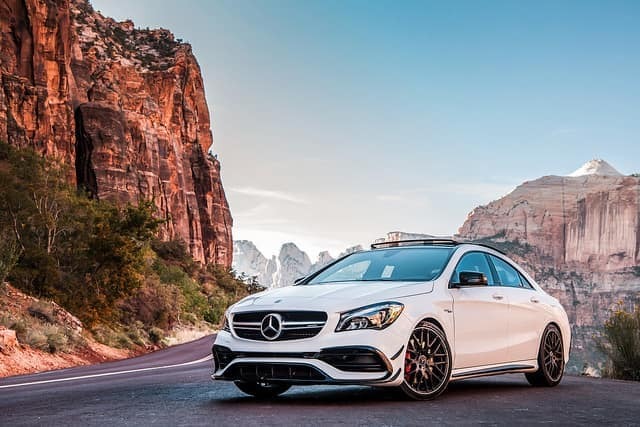 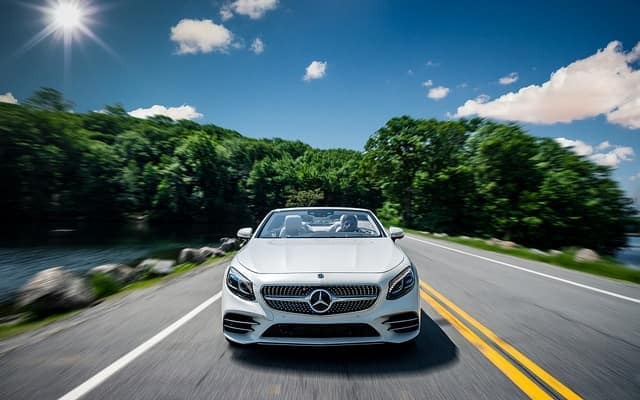 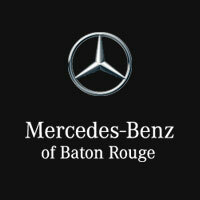 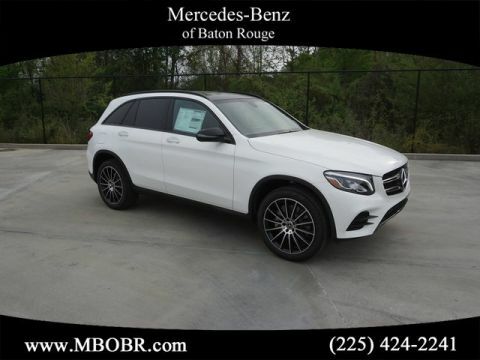 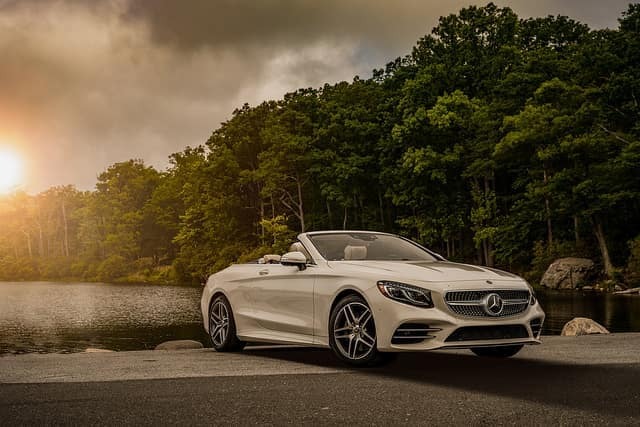 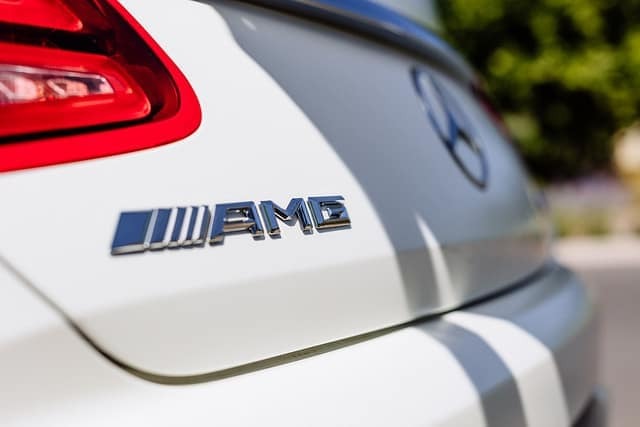 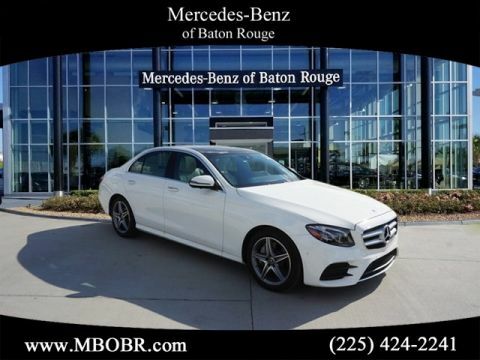 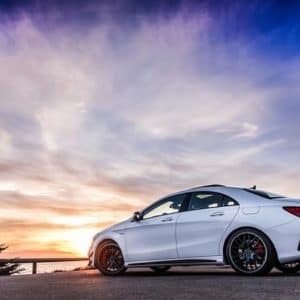 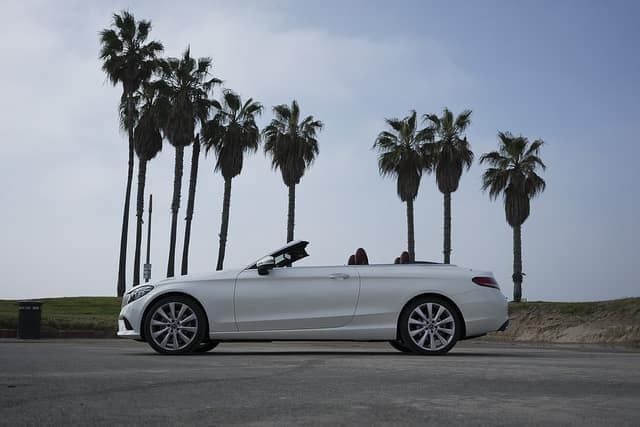 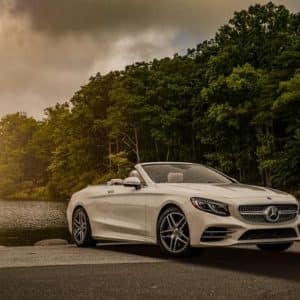 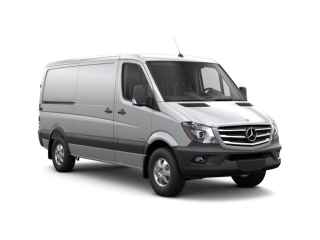 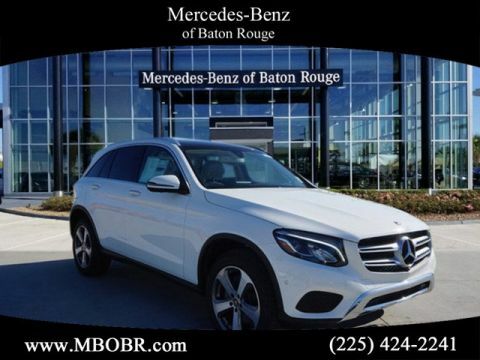 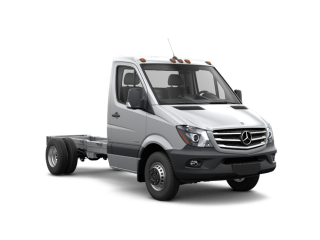 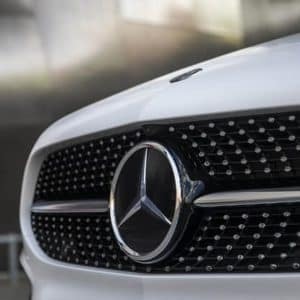 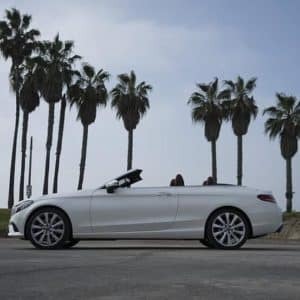 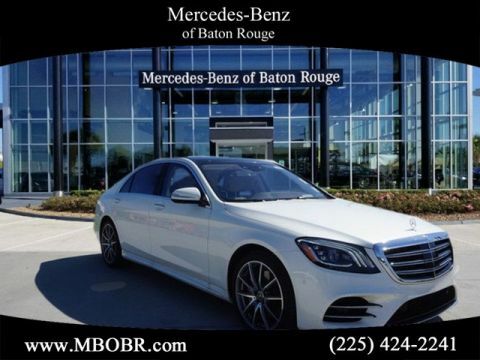 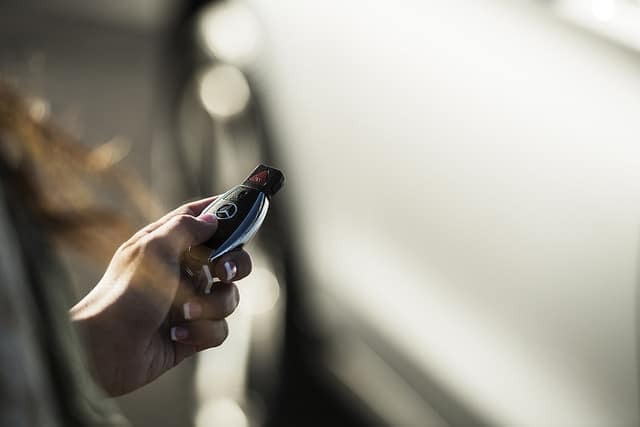 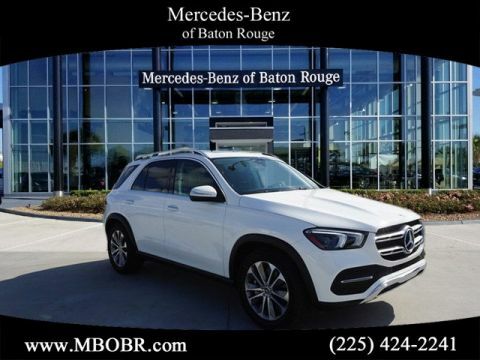 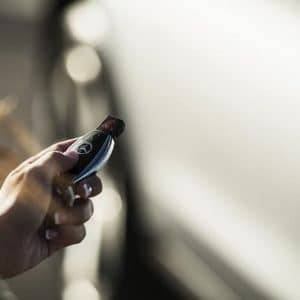 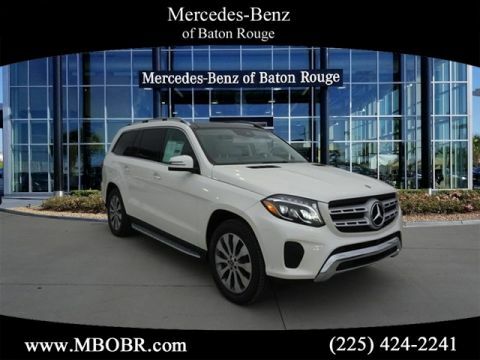 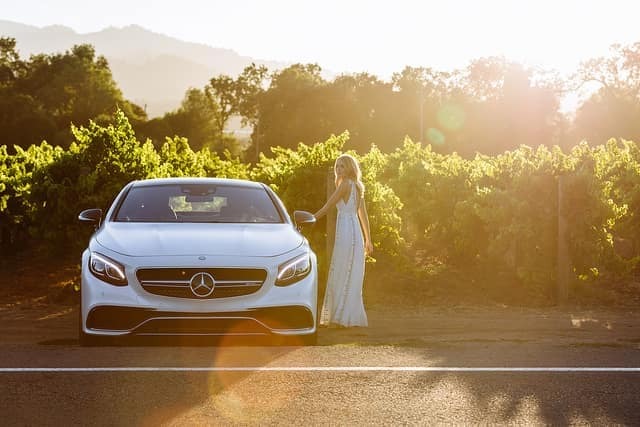 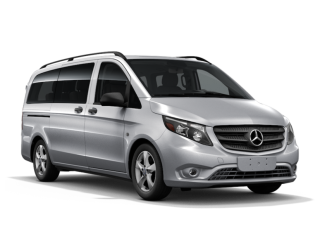 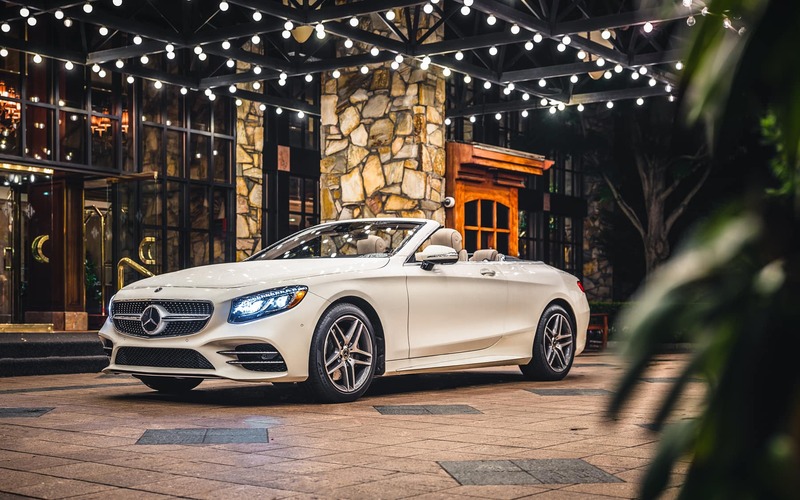 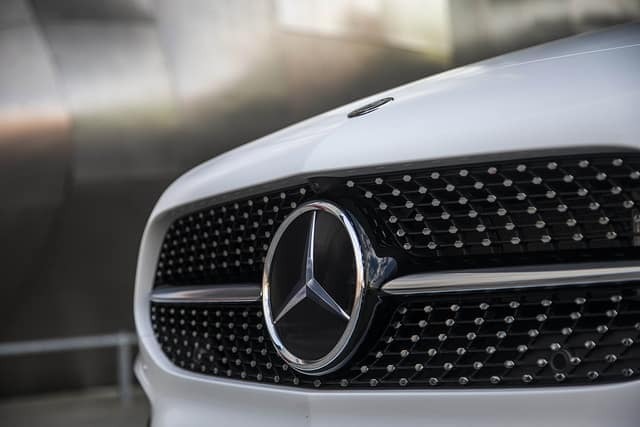 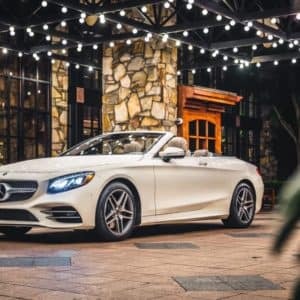 At Mercedes-Benz of Baton Rouge allow us to assist you on your road to your driving dreams. 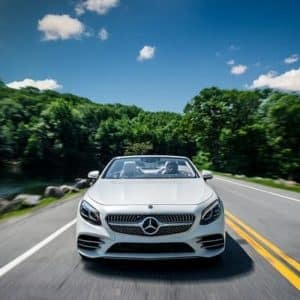 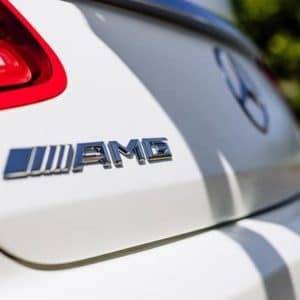 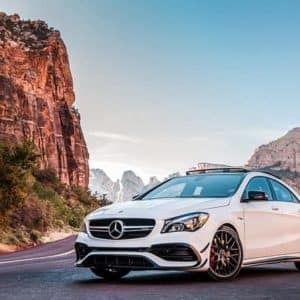 If you are in the beginning stage of choosing the right vehicle or toward the end of your decision we are here for you. 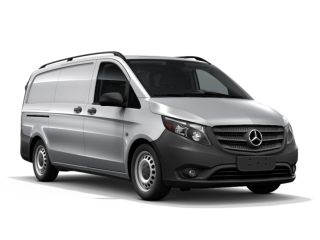 Enjoy a tailor made delivery process with our professional team. 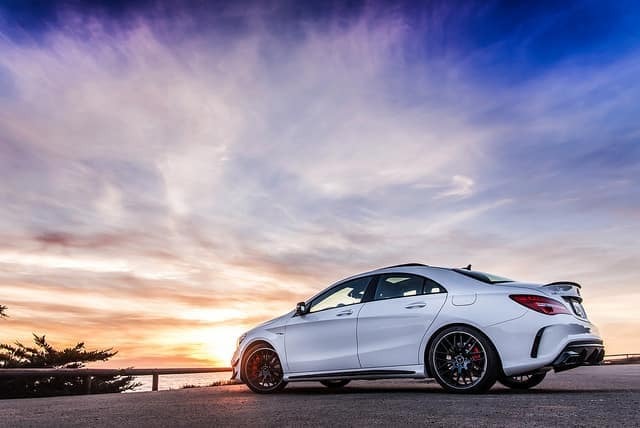 You worked hard and created a life changing reality for yourself. 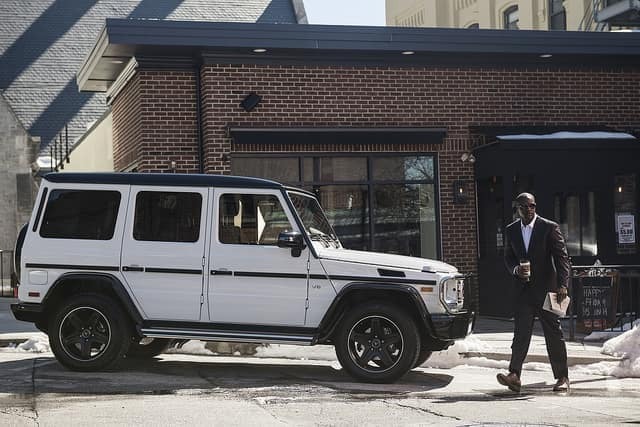 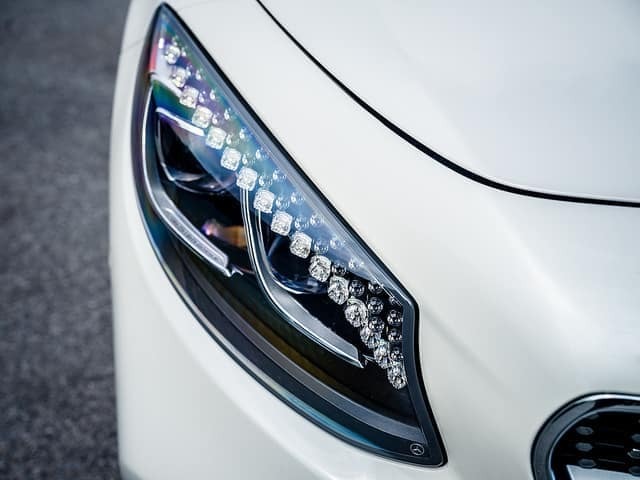 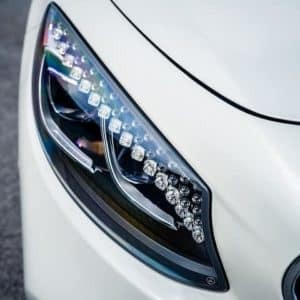 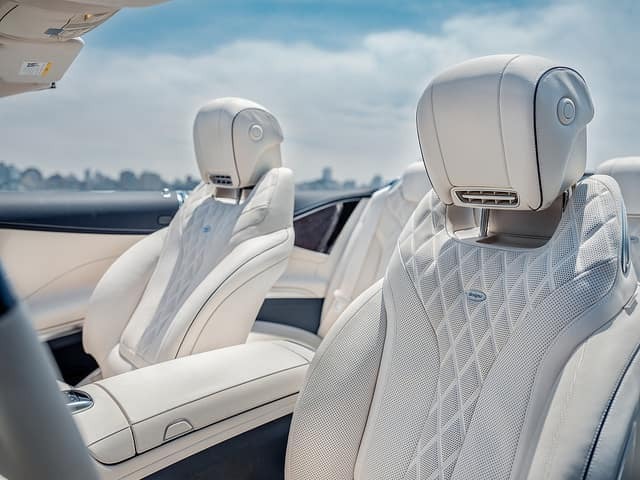 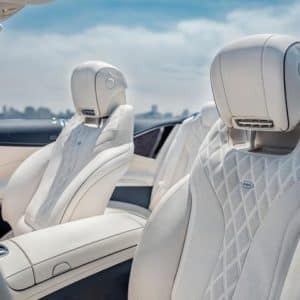 Now let us help you step into your luxury ride.